Now that we have served your inspection needs, please take a few minutes to complete this brief survey form to let us know how we can improve. 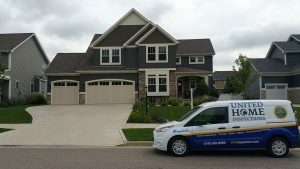 Why Choose United Home Inspections? Is your house secretly under attack? 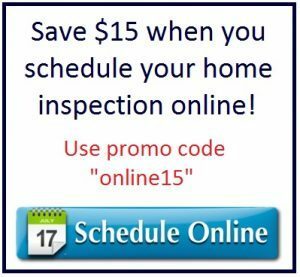 Call United Home Inspections today to schedule your Northwest Indiana home inspection. Serving all areas of Northwest Indiana including: Valparaiso, Chesterton, Portage, Crown Point, Dyer, St John, Hammond, LaPorte, Westville, Michigan City, Wheatfield, DeMotte, Kouts, North Judson and Knox.